We offer an extensive range of public attendance courses delivered in convenient locations across major cities in Africa, Middle East and Asia-Pacific. We deliver innovative training courses to develop you and your team’s skills and expertise. 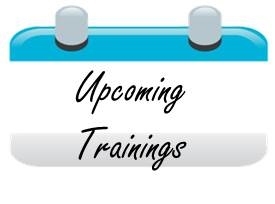 Our Public Training Course Calendar provides you with full information on all of our open schedule courses.